When I tell someone I’m autistic, there are usually three specific responses I get. 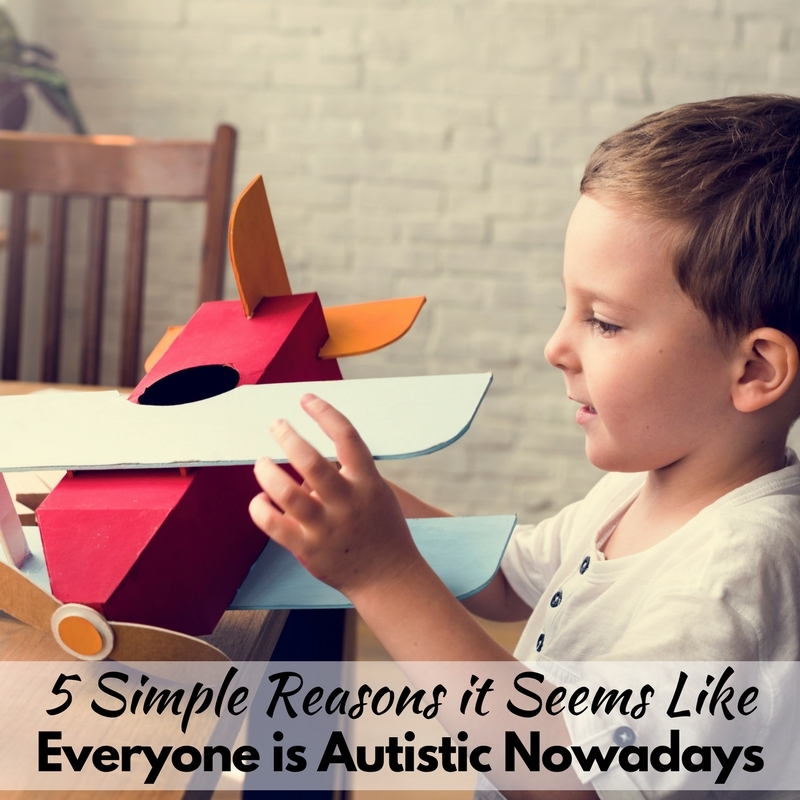 Are we all hanging out somewhere on the autism spectrum? I don’t really think so, but it’s a truly common belief, so today I want to address it and hopefully explain where the belief comes from and get to the truth. Are All of Us Really On the Autism Spectrum? 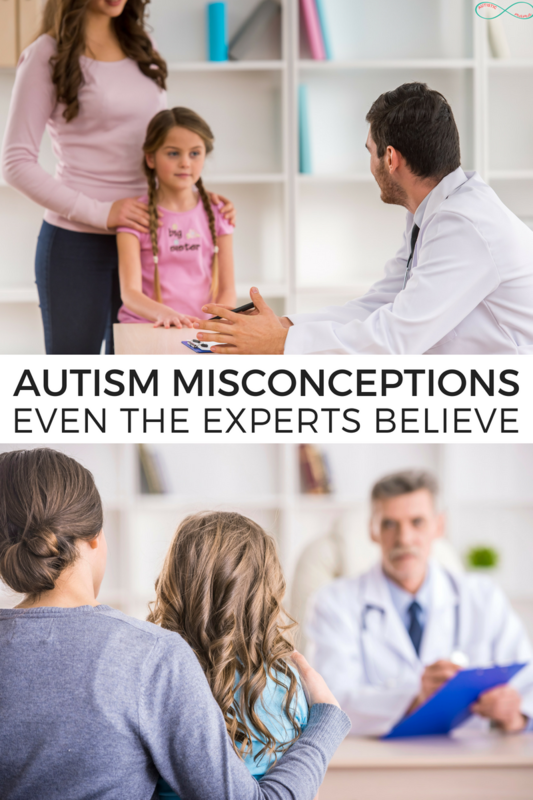 Now before I dive in, I want you to know that if you’ve said “we’re all on the autism spectrum somewhere” before, this post isn’t about telling you that you’re bad or wrong. I totally understand where the belief comes from, AND I know that most people who say that are trying to connect with the autistic person they’re talking with and say that we’re the same. The sentiment here is great, there are just a few flaws. So with that said, let’s jump in! 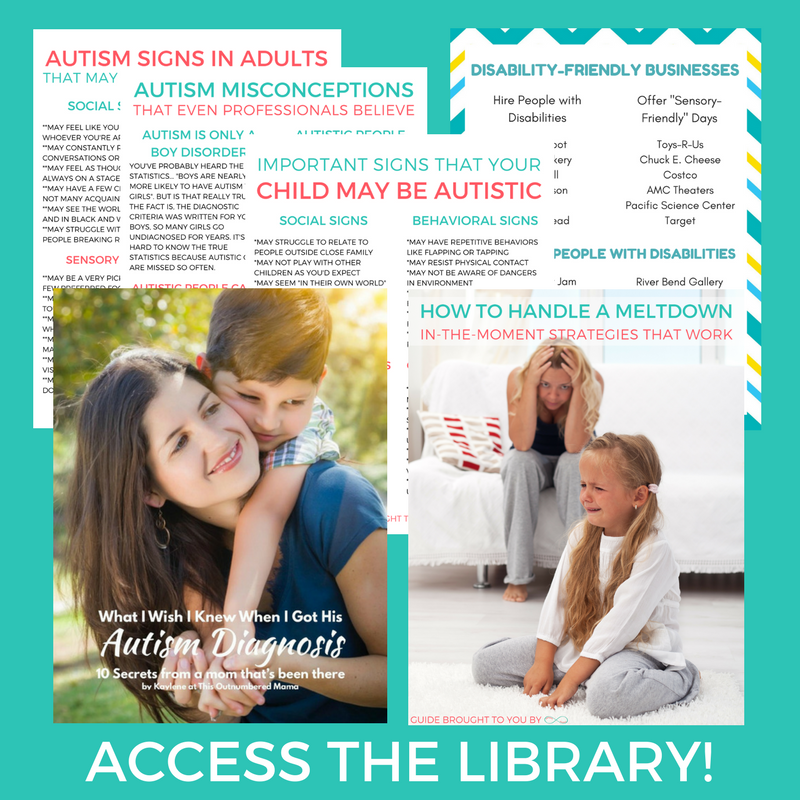 What Exactly Is The Autism Spectrum? To really understand whether or not we’re all on the autism spectrum somewhere, we have to understand what the autism spectrum really is. Here’s the fancy-schmancy version: Autism Spectrum Disorder is a developmental disorder marked by impairments in the ability to communicate and interact socially and by the presence of repetitive behaviors or restricted interests. Here’s the version for humans: The Autism Spectrum is a broad spectrum of people who have significant struggles with communication and social interactions, and who tend to have repetitive behaviors and tend to fixate on a few specific interests. So here’s the deal. Lots of people struggle with social interactions or communication. Lots of people have repetitive behaviors or fixate on a few specific interests. But here’s the key. In the fancy version, they say “developmental disorder”, and in my human version I said “significant struggles”. Just having one or two autistic traits doesn’t make someone autistic, and doesn’t put them “on the autism spectrum”. To be autistic, you have to have the autistic traits to a level that it impacts your daily life. I am currently pregnant with baby #6, and there are a lot of signs that come with that. Nausea, fatigue, hip and back pain, etc. Now, you might have nausea sometimes, or you might be struggling with fatigue, but that doesn’t mean you’re pregnant. We aren’t “all a little pregnant”, you’re either pregnant or you’re not pregnant. And either you’re autistic or you’re not autistic. See, you now know that we aren’t all on the autism spectrum somewhere… But we ARE all on the neurodiversity spectrum somewhere. But don’t stress! This isn’t as complicated as it sounds. Basically, neurodiversity is the understanding that people have a wide range of different neurologies. Think about it… There are autistic people, people with ADHD, people with intellectual disabilities, neurotypical people, gifted people, and more. All of us are on the neurodiversity spectrum somewhere. But not all of us are autistic. I appreciate your analogy to explain the difference here. It makes a lot of sense. I have had several people say that we are all on the spectrum when I have mentioned my little girl is autistic. It really bothers me. I like that you point out that they are probably trying to relate and that’s good. I feel like they are saying it’s no big deal, but it is. Don’t take that away from her, ya know? I want her to accepted, loved, and included by everyone, but she is autistic and the neurotypical person does not have her struggles. How many people would ask a girl with terrible acne why she looks like she has chicken pox? You tell them to hop in the car and they literally do it. Scream and cry when they lose one small toy that goes with a collection. My M. That’s the only person I know who does those types of things!